The skin of the baby is three times thinner and 5 times more sensitive than adults. The most benign and familiar things such as milk towel, towel, towel cause startling harm to your baby. 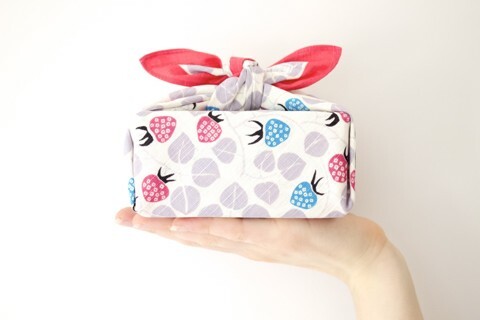 As a mother, you learn the "secret heart" to care for healthy children with quality towels offline! Towel is a direct and regular contact with baby skin so it's important to note that towels with natural ingredients are safe. Natural materials are commonly used in the production of towels such as cotton, bamboo fiber, wood fiber, soymilk fiber ... provide good moisture absorption, breathable, antibacterial and anti-mold. For baby towels, make sure you choose the right type of towel with natural ingredients, no chemicals or toxic dyes to dye the towel. These substances are very irritating and may cause skin inflammation. To do this, you can use a towel on the surface of the hand to feel the softness of the cotton, the texture of the towel must be durable, not stretch when pulled out. A good towel will not become hard, do not pour, weaving texture and flush color after each wash. 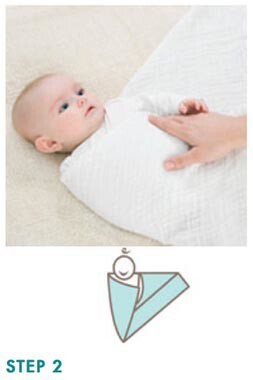 If you buy towels that have these problems and use them to dry your baby, it can scratch and hurt your baby. It may sound strange, but one of the things you need to keep in mind when buying a towel is the image and prints on the towel. Why? We choose monochrome scarves, but it's very boring for kids. Children with creative minds are so rich that colorful or funny toys will stimulate the development of the brain, give them the ability to think and excel, from which logical thinking and science. Learn more. In addition, the selection of bright towels and colors have a great influence on the aesthetic thinking of children. If the mother has led the baby to buy a towel, it is possible to let her own choice of her own, it is also a way to help her independence, so that she can also know the interests and wishes of the child. mothers will understand their children better. Branding is the commitment of the manufacturer to the quality of the product. Rather than picking cheap cotton towels out of the market, be sure to choose a reputable brand to use quality products. High grade cotton towel Mollis of Phong Phu Corporation is one of the many cotton towel brands believed by many and selected for many years. The products of natural bamboo such as bamboo fiber, soybean fiber, high quality cotton, oak, tencel ... are produced on modern lines closed by European standards. 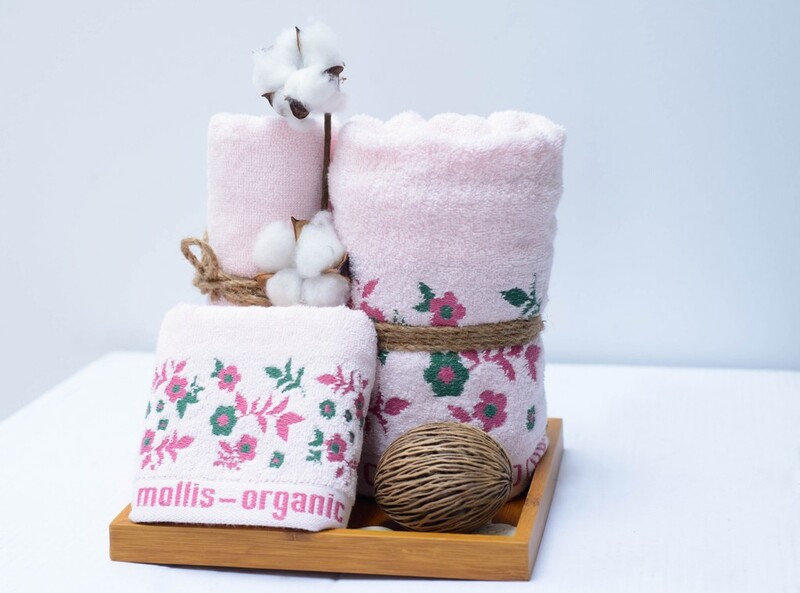 , Japan, Mollis cotton towels meet the mother all the great features need a cotton towel: soft towel, good hygroscopic, antibacterial nature, ultraviolet rays, especially safe for lane Sensitive and delicate baby. Not only the mother's love with superior quality, the line Mollis baby scarf is very diverse, rich in design and design. 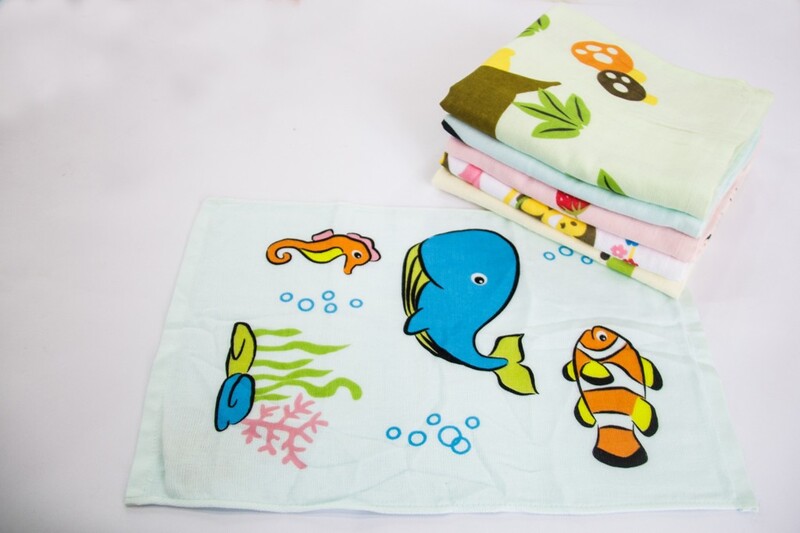 From towels, towels, bath towels to bath robes, Mollis' designs are bright, eye-catching, perfect for kids of all ages. The choice of Mollis scarves with cute embellishments also made her enjoy the use and consciousness of keeping clean more clean. Mollis is currently distributed and sold throughout the shops, agents, supermarkets across the country. For product reference, please visit www.mollis.com.vn or Mollis Vietnam fanpage.